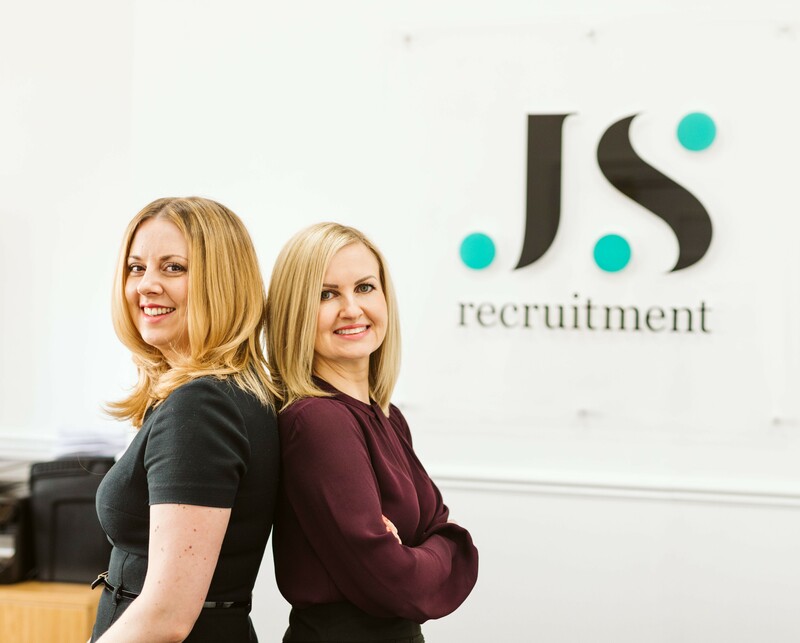 JS Recruitment is a family run business located in the heart of Pontefract town centre. We believe in our vision, we’re proud of our credentials and we hold true to our values. Founding partners and sisters Jilly and Sarah shared a vision; to set up a recruitment consultancy known for service excellence where the highest professional standards are maintained, real care is demonstrated and time is taken to get to know individuals to ensure that their needs are fully understood and satisfied. Their passion for best-practice and dedication to a personal approach has seen them establish a network of clients and candidates, across multiple specialist areas, which continues to expand year on year. As a result, JS Recruitment has built a trusted reputation and continues to grow through referrals and consistently high client retention rates. As proud members of The Recruitment and Employment Confederation (REC) we are recognised as being compliant. In addition, all our consultants are members of The Institute of Recruitment Professionals (IRP) and are committed to best practice, ethical conduct and world-class recruitment standards. JS Recruitment are a Gangmaster and Labour Abuse Authority (GLAA) Licence Holder and therefore licensed to supply workers to regulated sectors including the food processing and packaging industry. Our values are centred around our clients and candidates, they are underpinned by our commitment to build a recruitment consultancy recognised for its consistent, high quality service delivery. We listen to our customers and understand their needs. We take pride in what we do and always strive to get things right first time, every time. We deliver on our promises. We place the client and candidate at the heart of what we do. We are committed to best practice, ethical conduct and working to the highest quality standards in recruitment. We continuously seek ways in which to innovate and improve the way in which we work. We are honest, open and inspire trust. We always act in the very best interests of our clients and candidates. We value diversity and treat others fairly and with respect.